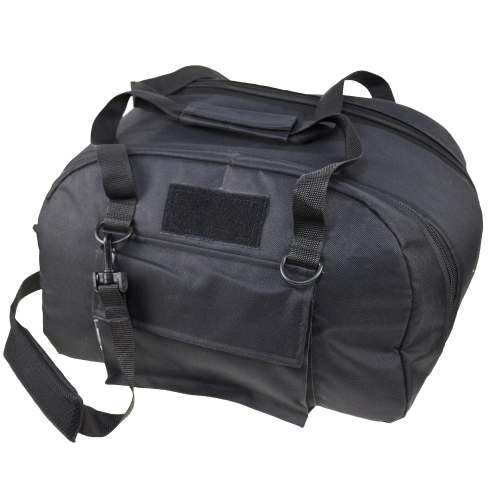 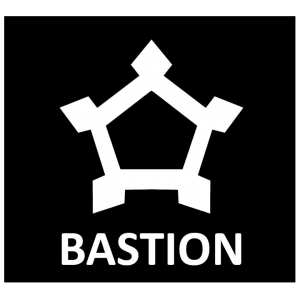 Bag designed for carrying any kind of military\MVD\FSB helmets. 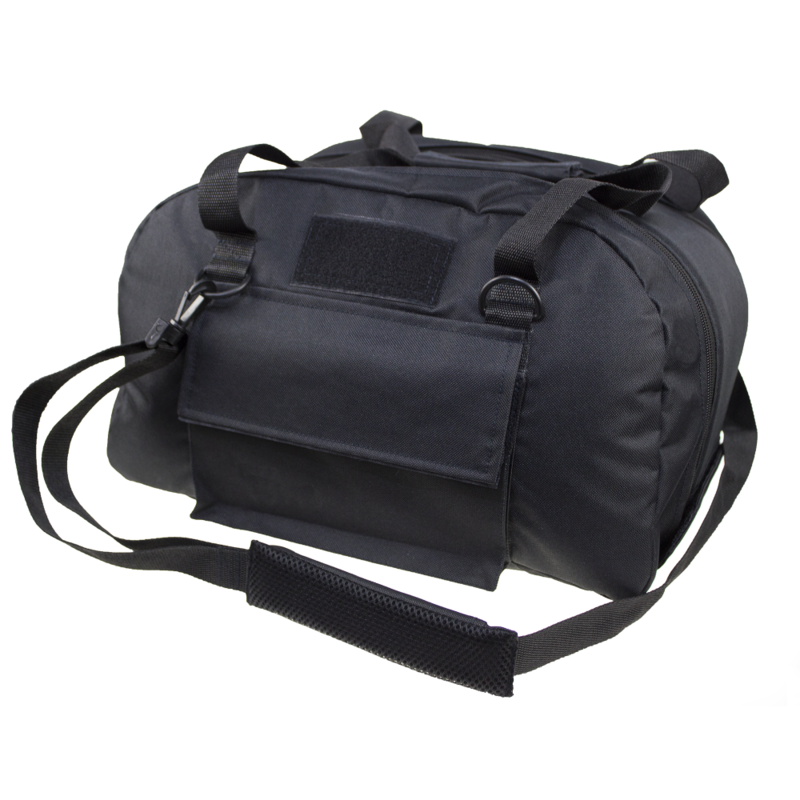  Made from high quality fabric, very durable. 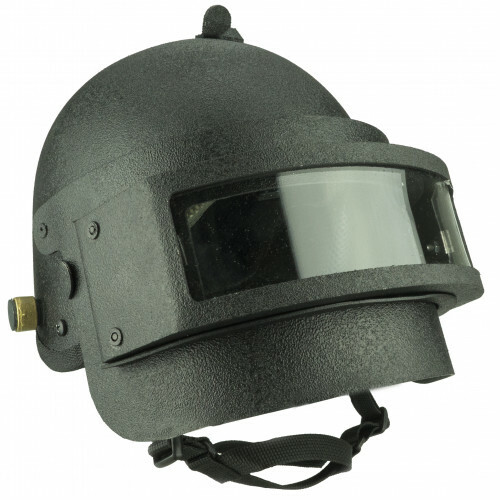 Replica of K6-3 (6B6, K6-W) helmet. 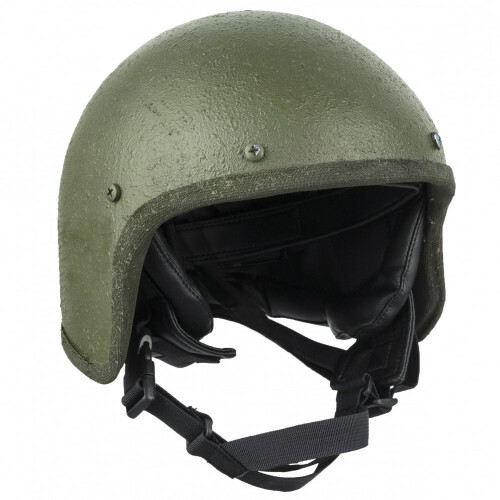 The helmet shell is made of impact-resistant fiberglass. 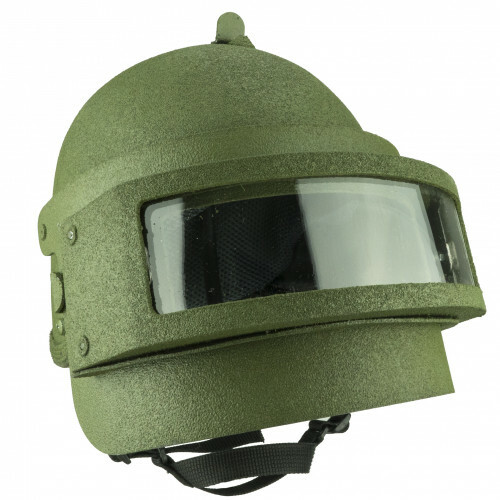 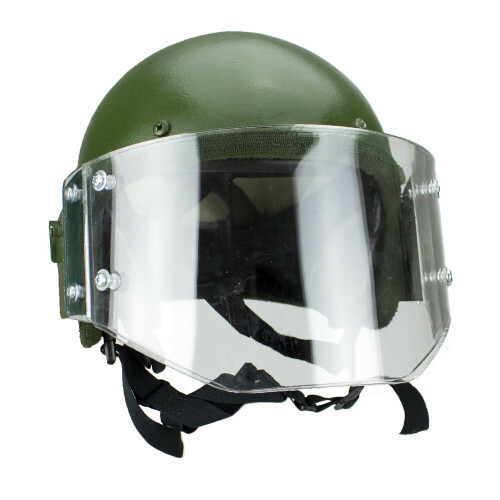 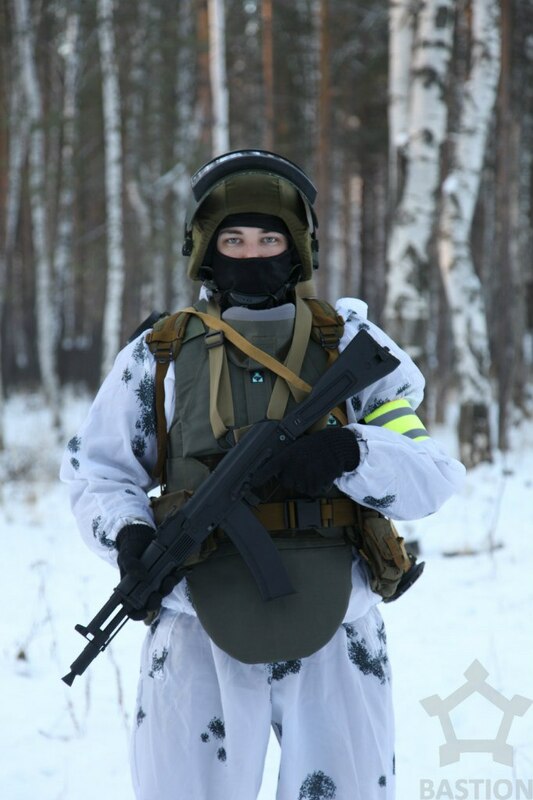 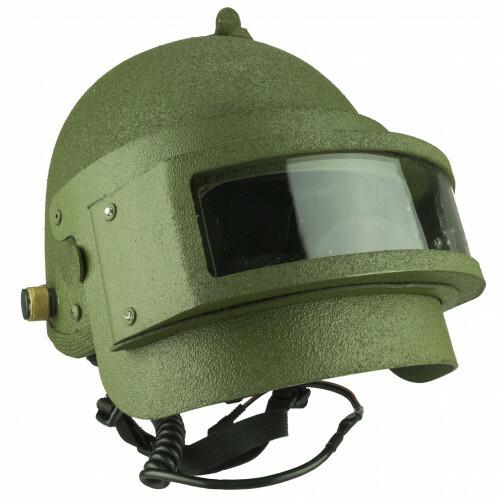 A..
Special Helmet Rys-T created for FSB and MVD units. 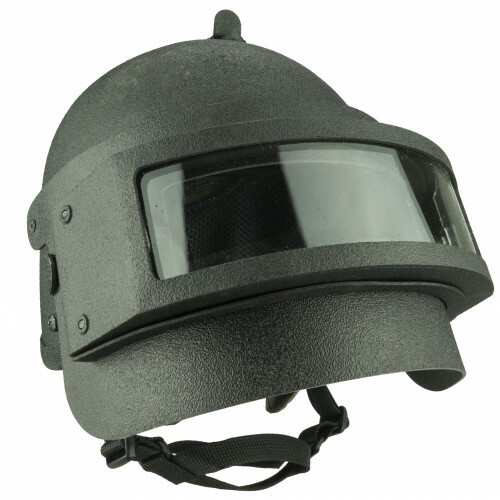 This replica made from Steel and Polycarbon..